A farmer or zoo keeper just about completed the set. I remember one of the hand-me-downs from my cousin consisted of plastic green zoo fencing that locked together and enabled several enclosures to be made, essential for any 1970s zoo and it made an ideal setting for a lion escape for the nearby lego built city! Most models I had were made by a model company called Britains. Britians Farm Toy collection included a wide range of Farm toys; toy tractors, implements, combine harvesters, Land Rovers, farm people, farmyard animals, farm sets and farm buildings. William Britain toy farm animals range and Britain toy tractors are amongst the most popular range of farm toys today. 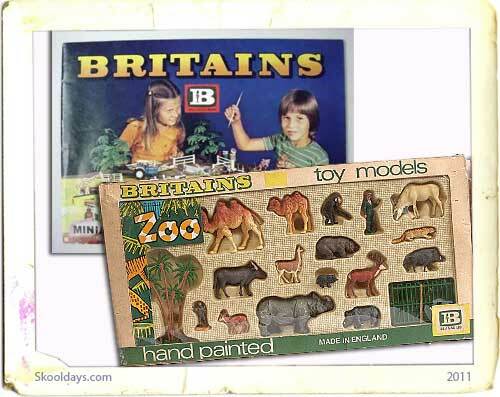 Britains Limited was founded by William Britian, a toy maker from the West Midlands, England. 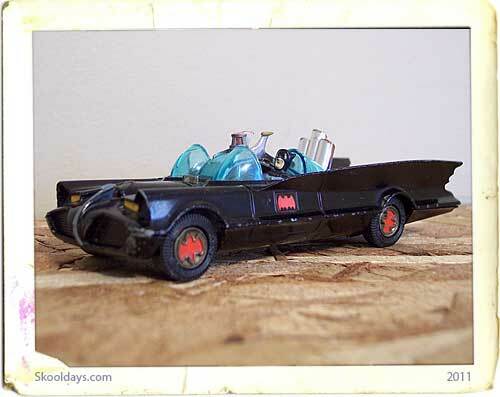 Some 70 years later in 1997, Britains was brought by the ERTL, an American based Toy Corporation who have continue to develop the Britains brand name and will continue to do so for the years to come. 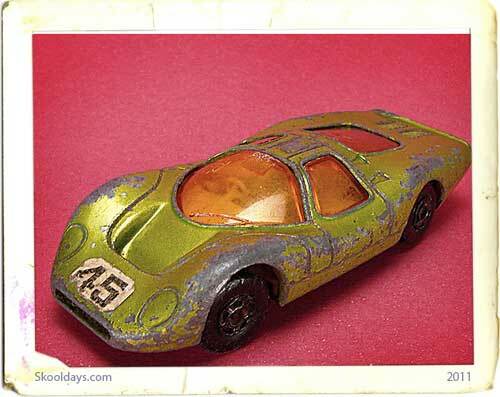 Did you have any models you were fond of or memories you would like to share? We would love to hear from you. Really nice article, the Britains farm toys range also remains my all time favourite even today. 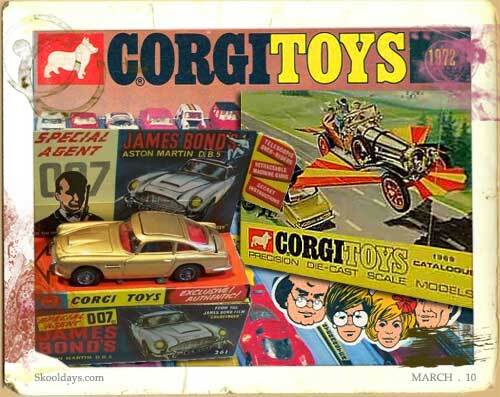 I had a mix of Britains animals, vehicles and accessories but they were never in the best condition or a complete set. 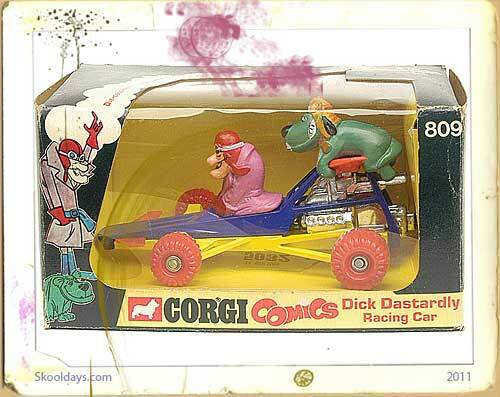 Whether I received them as second-hand or brand new I really don’t remember but they certainly were memorable toys. I wasn’t to keen on zoo toys even though I had a few wildlife animals myself. I think this was down to little zoo toys being available at the time, and with the lack of zoo sets and buildings it left little to the imagination.